Sharp introduces two new additions to the Plasmacluster Ion Technology lineup. 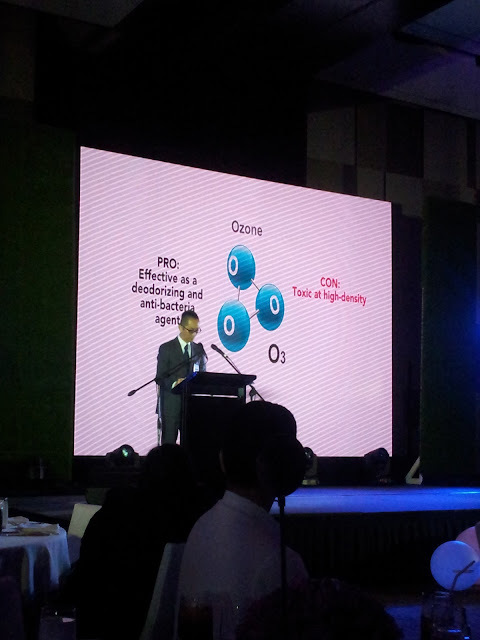 Plasmacluster Ion Technology, a unique air purifying solution meant to reduce asthma symptoms and other diseases caused by poor air inside the home. Plasmacluster Ion Technology: An innovative way of keeping indoor air clean. Every homeowner tries to keep his or her abode spotlessly clean, but keeping the air clean, pure and safe is another matter. Usual methods of cleaning cannot remove pollens, allergens, mold, mites, viruses and germs in the air. Manila, Philippines, October 22, 2015 — For a home to be a true sanctuary, it should be more than just beautiful or relaxing. 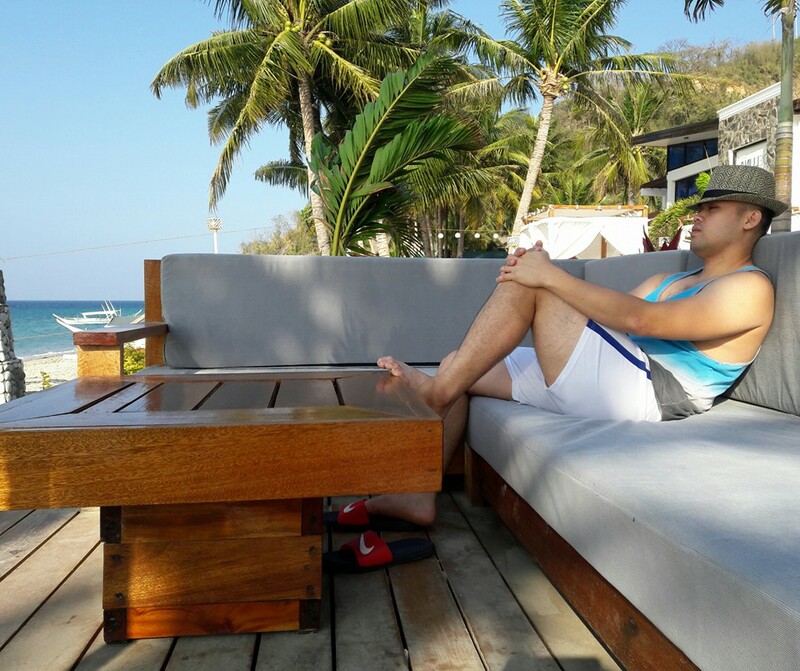 Literally a shelter from the outside world, it should promote one’s well-being, providing ideal conditions that eliminate threats to one’s health. Making families’ health a top priority, Sharp Philippines breathes new life into clean air technology by introducing to the local market two new products with Plasmacluster Ion (PCI) Technology, an exclusive innovation engineered to ensure clean air inside the home. 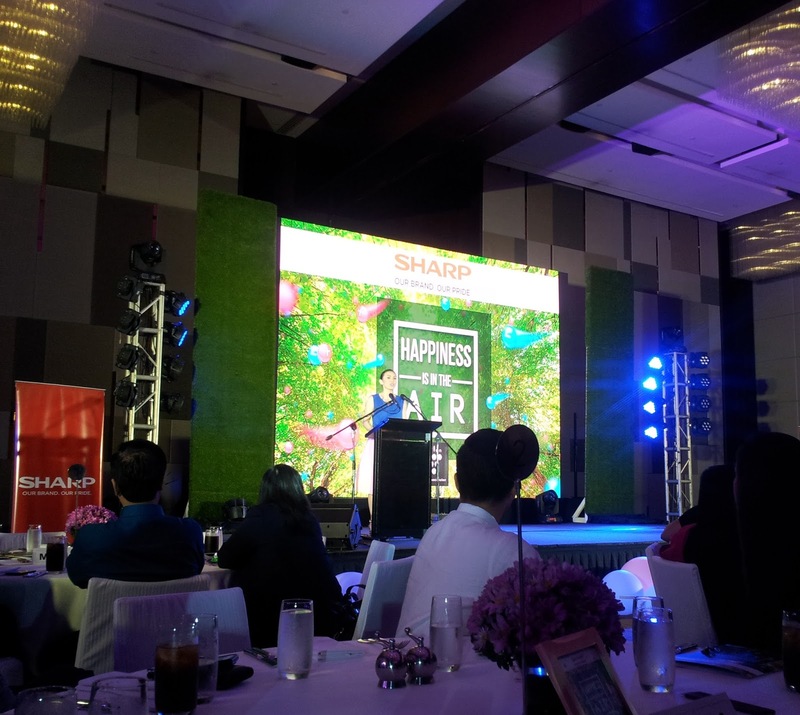 Launched at the New World Hotel, Makati on October 22 in an event dubbed “Happiness is in the Air,” Plasmacluster Ion Technology is a revolutionary solution developed by Sharp, a company that has always been at the forefront of technology. Enter Plasmacluster Ion Technology—an innovation that draws inspiration from our own natural defenses. In 1998, then Sharp researcher (now Team Chief for Health and Environmental Systems, Air Purification Division) Kazuo Nishikawa looked at the state of air purification at the time, and realized that the methods they were using had reached the limits of their effectiveness. Deciding that something needed to be done, he began to study air purification technique, determined to make indoor air safer to breathe, especially for children. Nishikawa and his team tried a few options - including ozone and negative ions - but found them lacking. After a few more tries, Sharp finally developed PCI Technology. Simply put, Plasmacluster Ion Technology is an air purifying technology that is capable of suppressing the effects of airborne viruses, bacteria, microbes, allergens, and other threats. The ions come in contact with the airborne threats in the air, undergoing chemical reactions on their surfaces to form OH radicals. These OH radicals decompose the proteins on the surface membrane of the airborne threats by taking the hydrogen. Without protein, the airborne threats are disabled and in effect, deactivated. The hydrogen then combines with OH radicals, and together they transform into water which is released into the air. Using PCI Technology to eliminate microscopic particles that can cause asthma attacks, researchers from the renowned University of Tokyo Hospital discovered that the volume and dosage period of medication prescribed for respiratory symptoms are significantly reduced for children with atopic asthma. It has also been found to reduce the respiratory tract inflammation in patients with infantile atopic-type asthma. Why the particular interest in asthma? Asthma is a chronic condition that can cause a variety of respiratory symptoms, including coughing, wheezing, a tightening in the chest, and difficulty breathing. It is a very common condition, with almost 11 million sufferers in the Philippines alone. That’s roughly one asthma sufferer in ten Filipinos. This condition can be exacerbated by a number of common elements found in any home: dust, dust mite allergens, mold, and other airborne allergens, which can’t be eliminated by surface cleaning alone. Not all air purifiers are created equal. Generic air purifiers claim to keep the air safe, but in reality, they only provide a false sense of security. These inferior appliances cannot completely eliminate airborne viruses and bacteria, asthma-inducing allergens, and mosquitoes. 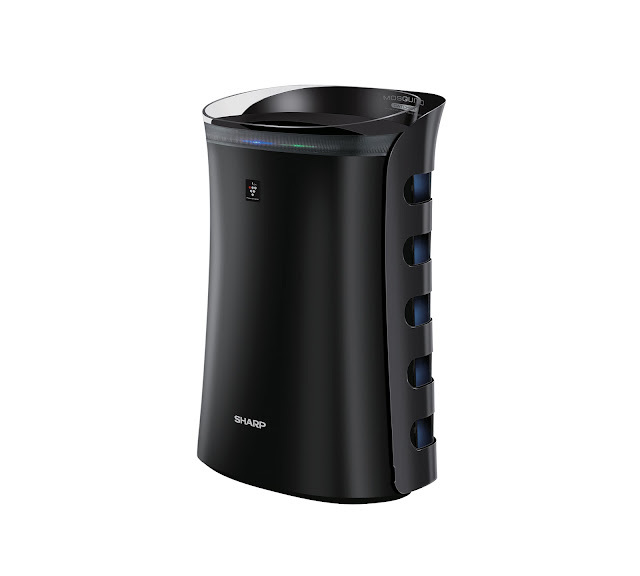 The Sharp Plasmacluster Air Purifier UV+ delivers one amazing solution to these indoor air problems. Powered by the exclusive Plasmacluster Ion Technology, this air purifier deactivates up to 99% of airborne allergens, viruses, and bacteria while reducing unwanted odors. Air Purifier UV+ is also equipped with a True HEPA Filter, which can capture 99.97% of particles as tiny as 0.03 microns such as smoke particles, dust, pet dander, and pollen. In addition, it has a 5-step mosquito-catching mechanism: an effective, chemical- free way to eliminate mosquito threats indoors. 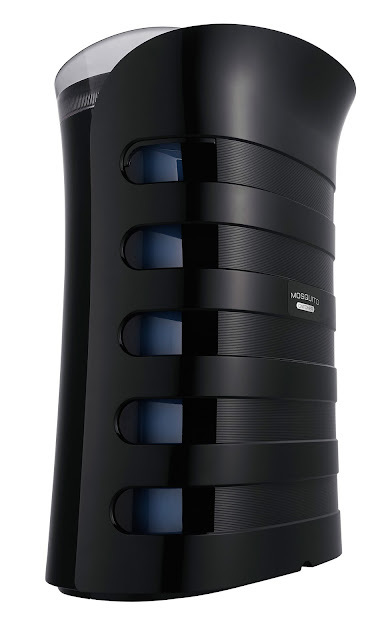 The Air Purifier UV+ has a black exterior and emits UV light, both of which attract mosquitoes indoors. The mosquitoes are also enticed to enter the tiny entrances, sucked in with the air purifier’s powerful suction and trapped on a chemical-free glue sheet. With the Heat & Clean Function, the Sharp Plasmacluster Mite Catcher effectively eliminates dust mites and other allergens on the bed and other textile surfaces. It releases up to 60°C heat to weaken the dust mites’ hold on fibers, while also sanitizing the mattress and reducing its odors. Plasmacluster Ions are also released, deactivating bacteria and microbes living in mattresses, pillows, and cushions. 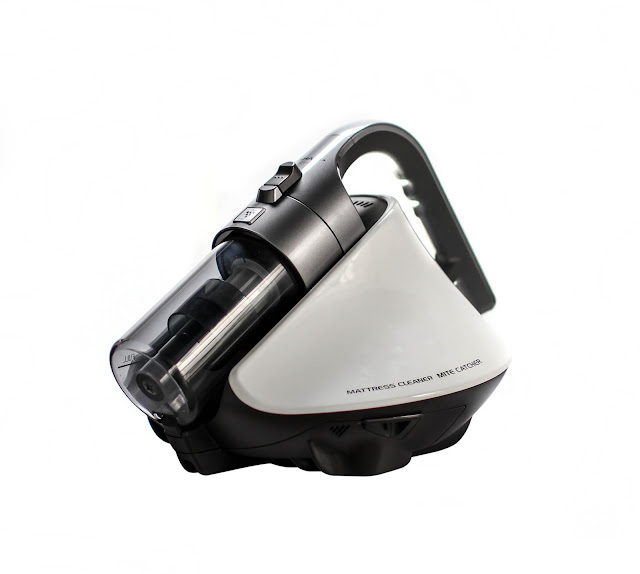 The powerful Cyclone Suction, a strong centrifugal suction force, then removes all particles, pesky dust mites included, from mattresses and other such surfaces. The Mite Catcher is very easy to use and easy to maintain. Using one means you won’t need to air out your mattress in the sun. Changing your bed sheets won’t make your mattress free from dust mites. But you can still sleep on a dust mite-free, thoroughly clean bed with the Plasmacluster Mite Catcher, only from Sharp. The Sharp Plasmacluster Air Purifier UV+ and Mite Catcher will soon be available at Anson’s, Abenson, and SM Appliance Centers in the Greater Manila Area this November 2015. 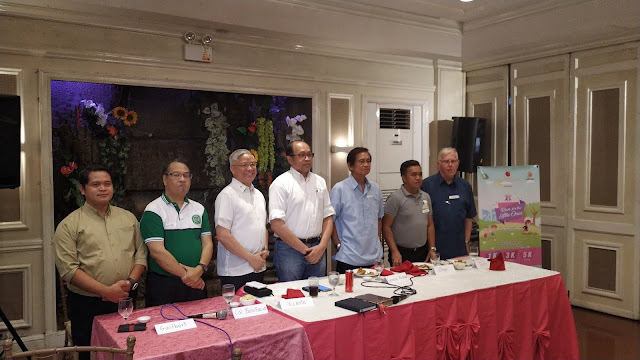 From Sharp Corporation, a Japanese multinational corporation that designs and manufactures electronic products, Sharp Corporation Philippines (SPC) has been and continues to be a part of many Filipino households since 1982. This is a word that SPC does not take lightly. 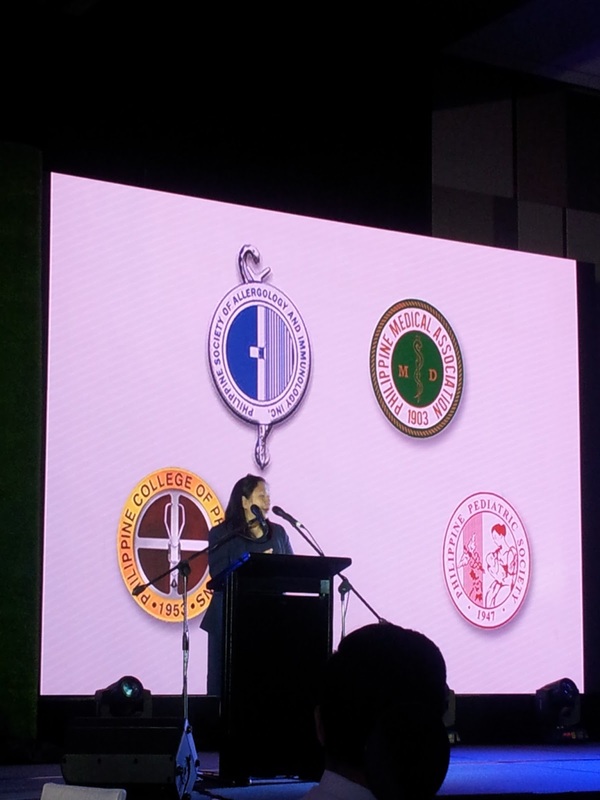 For SPC, excellence is not just an abstract idea but an embodiment of every product it offers. 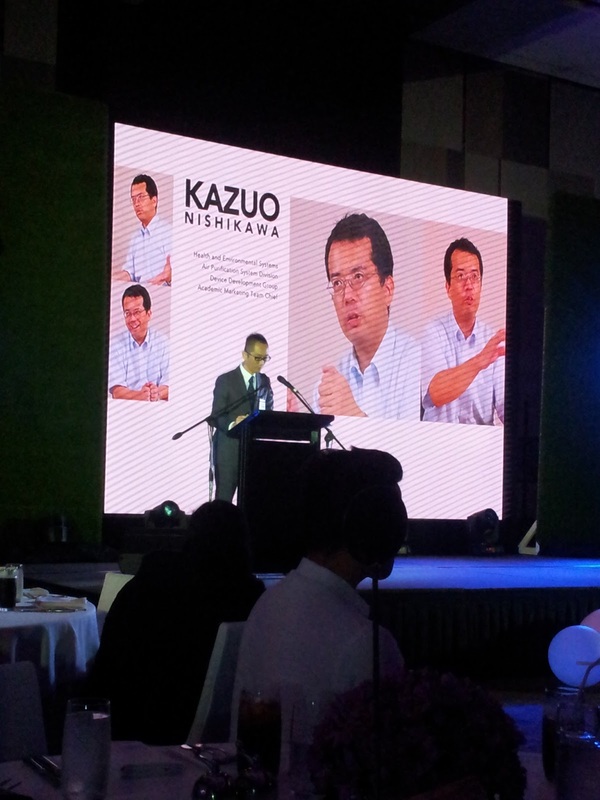 Established as a joint venture in 1982 between Pilipinas Development Corporation and Japan’s Sharp Corporation, SPC is relatively young and yet already has many major achievements. Indeed, SPC is one of the most trusted brands in the Philippines, besting even some of the most established competitions in the country. SPC prides itself on setting goals and exceeding them. During its tenth year as a joint venture operation, it emerged as one of the leading manufacturers of electronics and home appliances in the field, and on its eleventh, it became the first of its kind in the Philippines to be granted the ISO 9002 certification for its quality systems by the British Standards Institute. Today, SPC carries the same goal – to be ahead of its competition by bringing out only the best. SPC works towards gaining and keeping the trust of the millions of Filipinos, both young and old, through quality products and constant innovation. Its main product categories are video, audio, and home appliances, and along with its core offerings, SPC continuously adds more products and models to its roster, making sure that each product is tailored to the needs of the Filipino consumer. For more information about Plasmacluster Ion Technology, and other exceptional products of Sharp Philippines Corporation, visit www.sharp.ph or join us on www.facebook.com/SharpPhilippines and Instagram at @Sharp.PH.